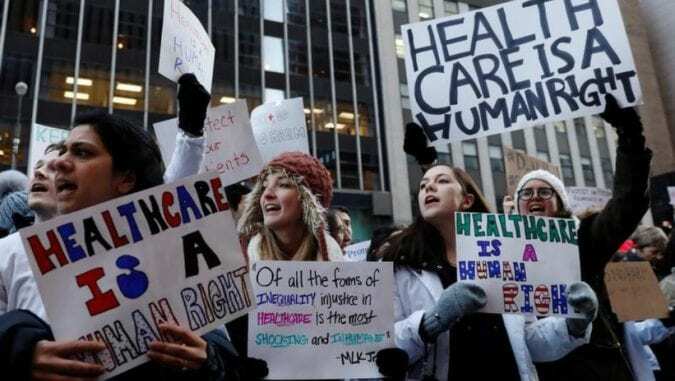 Without a doubt, momentum within the Democratic party has shifted toward single-payer over the past year. When Bernie Sanders introduced a single-payer bill in the Senate back in 2009, it had no other cosponsors; now, just eight years later, 16 Democratic senators have endorsed the updated version, including potential presidential candidates like Elizabeth Warren, Cory Booker, Kamala Harris, and Kirsten Gillibrand. In the other chamber, more than 60% of House Democrats have endorsed a similar single-payer plan. Another sign that the party establishment is taking single-payer seriously: the Center for American Progress (CAP), a think tank with close ties to the Clinton campaign (it’s current CEO, Neera Tanden, and its founder, John Podesta, were both Hillary advisors) just released a detailed plan for universal healthcare, which its calling Medicare Extra for All. It isn’t quite single-payer, but it would move our healthcare system pretty far in that direction. It’s a little disheartening to watch these groups attack CAP’s proposal right out of the gate, since it could offer a path to single-payer that avoids the one pitfall that’s doomed every other single-payer plan: massive sticker shock when it comes time to figure out how to pay for it. Republicans in Congress weren’t able to repeal the Affordable Care Act last year, but the Trump administration had a Plan B– using executive authority to chip away at the number of people covered under the law. Over the past year, they’ve taken a number of steps to “reform” the law by making it harder for people to get coverage, including stricter verification requirements, shortening the open enrollment period, and cutting funding for Navigators (outreach groups that help people sign up for coverage). Those steps mostly targeted people signing up for private insurance coverage, but in 2018 the Trump administration has apparently set its sights on Medicaid as well. 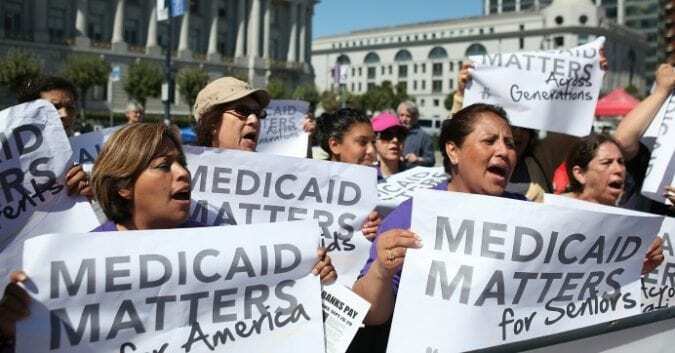 Earlier this year, Trump’s Medicaid director announced that for the first time in the history of the program, states will be allowed to introduce work requirements for Medicaid beneficiaries. It has already accepted work requirement plans from two states– Kentucky and Indiana— and ten other states have announced plans to follow suit. On the surface, these work requirement programs sound reasonable. Republicans argue that if a person can work and simply chooses not to, why should the hard-earned tax dollars from people who do work go to pay for that person’s benefits? Asking them to contribute to society by working is not only fair, it could also improve their health, since being employed is also associated with better health outcomes. Or so the argument goes. 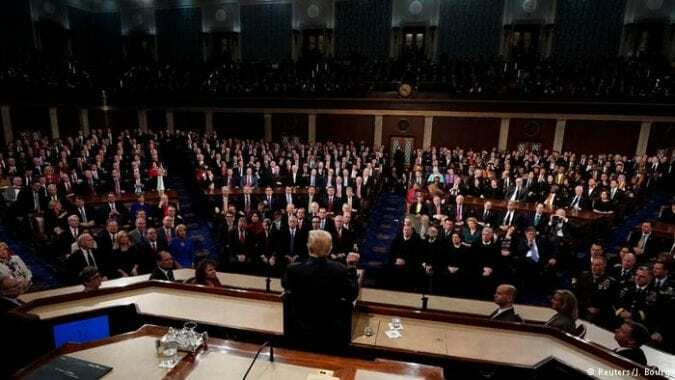 One of the weird things about Donald Trump’s State of the Union speech was how much he sounded like a normal president– ignore the parts about the wall and MS-13 and the digs at kneeling NFL players and you could easily picture an alternate universe where a President Mitt Romney or a President Jeb Bush was giving the same speech. Partly that’s just the nature of the State of the Union– it’s a laundry list of policy accomplishments/goals, and for all the talk of Trump being an “outsider” candidate, his actual policies are generic Republican stuff– but it was also partly in how he defended those policies. We’ve probably fact-checked hundreds of statements about healthcare from politicians on both sides of the aisle, and it’s actually pretty rare to catch them straight up lying. They say things that are false all the time, but they typically do that by starting with a grain of truth and then spinning it wildly out of context. So for example, during the 2012 campaign Mitt Romney claimed that Obamacare “robbed” $716 billion from Medicare– in truth Obamacare didn’t take any money out of Medicare, it simply lowered the reimbursement rates that would be paid to hospitals, insurers, and other providers, saving $716 billion. Or to give an example from the other side, there’s President Obama’s “if you like your plan, you can keep it” claim. It’s true that the Obamacare contained a provision that exempted pre-ACA plans from the ACA’s rules, but there was nothing in the law to prevent insurers from canceling those old plans, and many did. 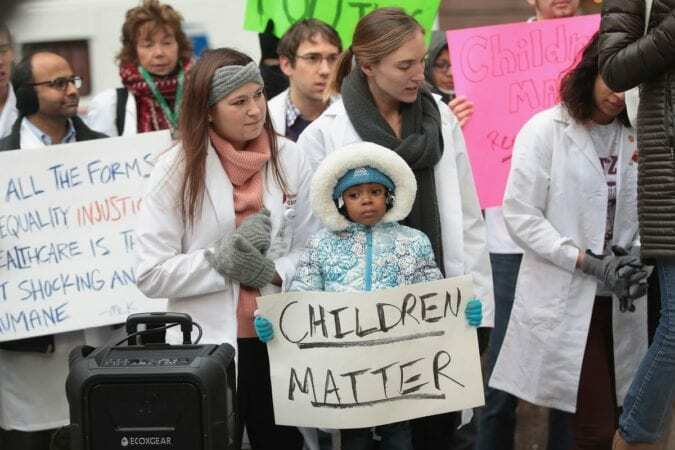 Passing an extension of funding for the Children’s Health Insurance Program (CHIP) should have been one of the easiest things Congress could possibly do on healthcare. Earlier this year, we heard one of the hosts of a popular political podcast start using a new qualifier: “in Trump-adjusted terms.” She mostly used it to describe how she was feeling on a given day– “I’m fine (in Trump-adjusted terms)”– but it works in all sorts of situations. A boring week (in Trump-adjusted terms) would be one where the President of the United States doesn’t edge us closer to nuclear war with an unstable dictator on Twitter. A successful meeting (in Trump-adjusted terms) is one in which he doesn’t accidentally reveal classified intelligence to a foreign adversary or ask racist questions about immigration. The uninsured rate had hit a record low of 10.9% at the end of 2016; by the fall of 2017 it had crept back up to 12.3%. That represents 3.2 million Americans becoming uninsured. 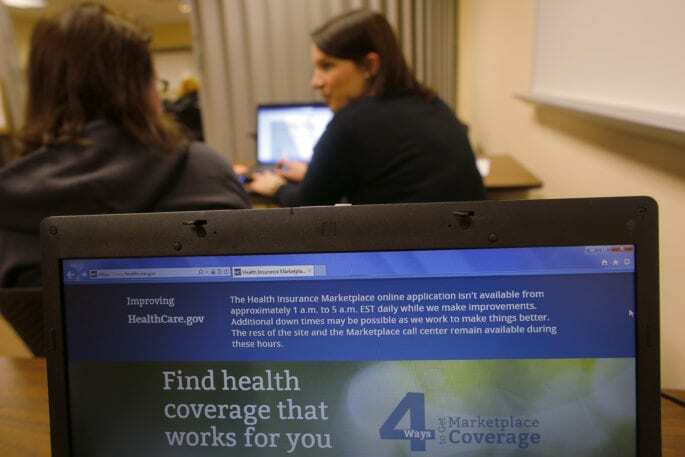 Enrollment in the Obamacare marketplaces was expected to increase slightly in 2017; yet, at least on the federal marketplace that serves 39 states, 400,000 fewer people signed up for 2018 coverage. Thanks largely to the Trump administration’s decision to stop paying cost-sharing reduction (CSR) subsidies and uncertainty about whether the individual mandate would be enforced, average premiums increased by about 30% this year. The GOP managed to repeal the individual mandate as part of its tax plan, which could increase premiums even more in 2019. It’s been a bumpy road for the Affordable Care Act in 2017, but the law is still standing: Republicans’ efforts to “repeal and replace” it fell apart over the summer, and the recent election of Senator Doug Jones in Alabama, means that they’re unlikely to try again in 2018. With repeal off the table, the Trump administration instead seems set on doing everything in it’s power to make the law work less well. Perhaps as part of that effort they drastically shortened the open enrollment period where anyone can sign up for Obamacare. Last year, you had until January 31 to sign up for a 2017 plan; this year, TODAY (Dec. 15) is the last day to buy a plan for 2018 in most states. However, as long as you’re “in line” (that is, in the process of trying to buy a plan) by midnight tonight you can still get coverage. Also, a number of states have extended their deadlines, so even if you’re reading this after December 15, it’s still worth logging onto healthcare.gov to check. Plus if your income is low enough you and your family might qualify for Medicaid, and you can enroll in that an any time. 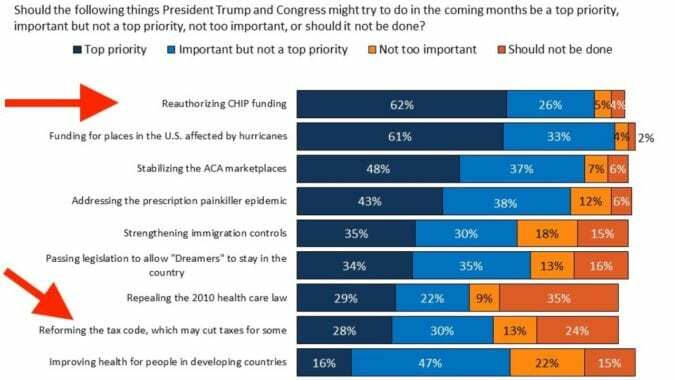 What’s next for the GOP on healthcare? They basically have two choices. If we’ve learned one thing over the past few months, it’s to stop making predictions about what Congress will do next. Like the killer in a horror movie, every time we thought Obamacare repeal bill was dead– when Paul Ryan gave up on a House vote back in March; when at least three Senators announced their opposition to every public version of the bill– it always somehow managed to come crawling back. 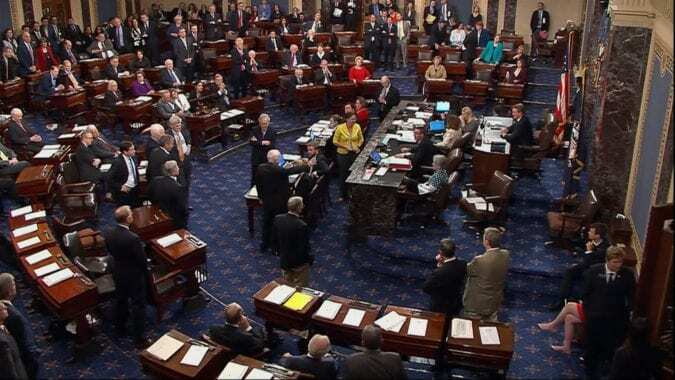 And when it looked like a version might actually pass last month, John McCain swooped in at the last minute to put the final stake in its heart. Man, it’s been a crazy week for the Senate health bill. 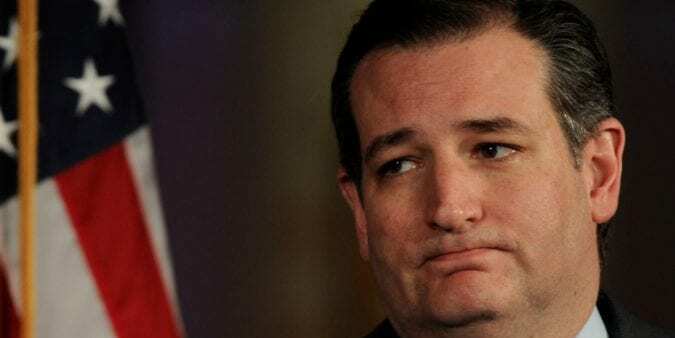 Last Thursday, GOP leaders released a new version, which included an amendment from Senator Cruz that was supposed to make the bill more acceptable to conservatives. 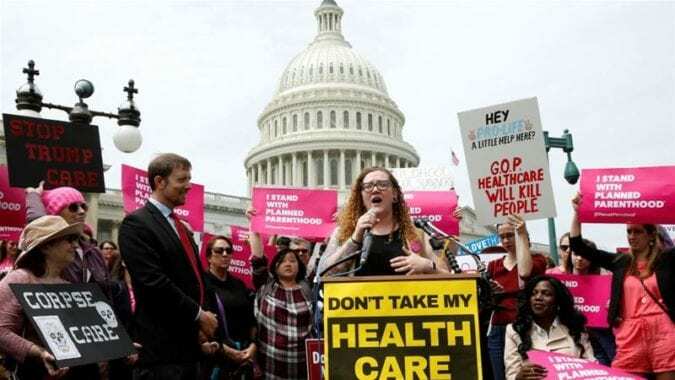 By Monday, enough conservative Senators were opposed that the bill was dead, and the backup plan of repealing Obamacare without a replacement collapsed the next day. 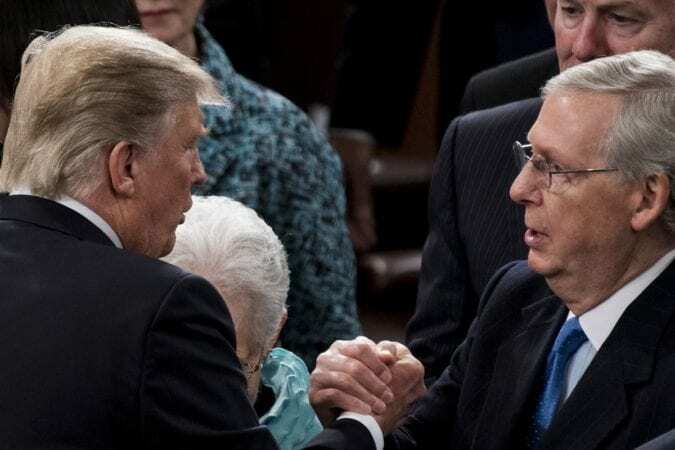 Shortly after that, McConnell announced that he was scheduling a vote on healthcare for next week. The Senate health bill is terrible for women who want to have children. And women who don’t.